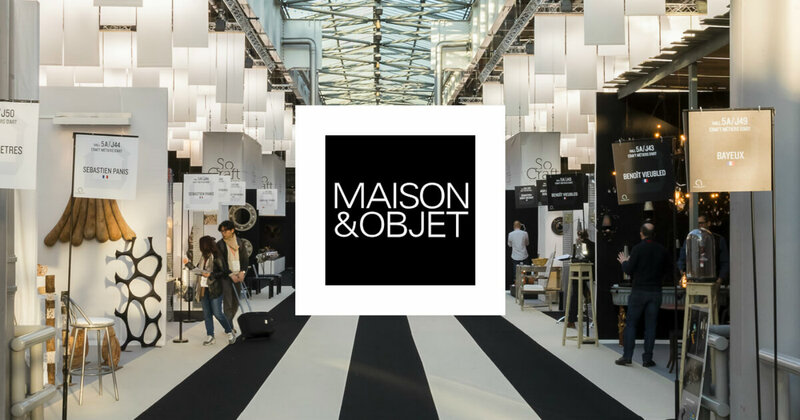 Covet Brands: Inside Maison & Objet 2019 – As of tomorrow, starts Maison et Objet 2019 and the big moment we were waiting for is finally here. This amazing fair will bring the best in design from the whole word. 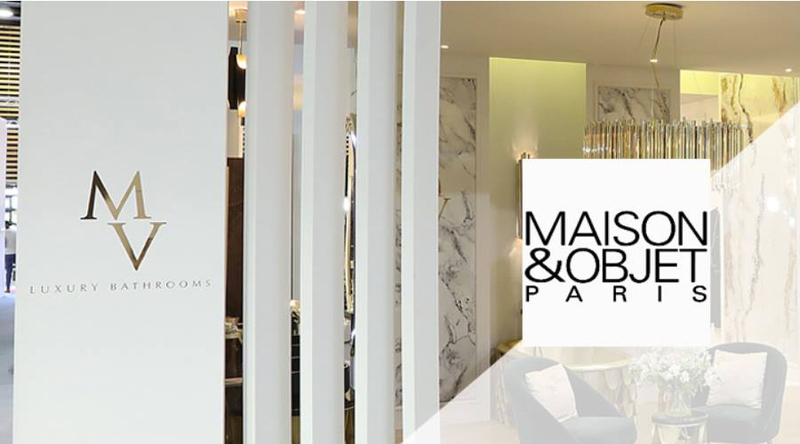 Keep in touch with Covet Group and you will get every detail of the Maison et Objet and everything that it is happening inside. 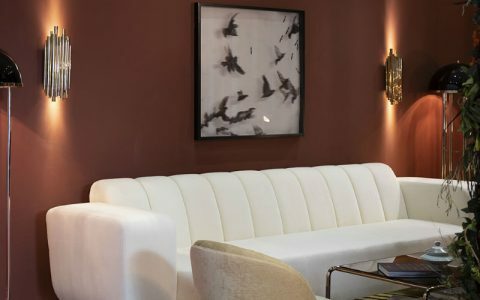 Covet Group Brands are showcasing in Maison & Objet 2019 the best of craftsmanship design from all different ways , and today we will bring a little taste of what is to come by them and what you can find in each stand. 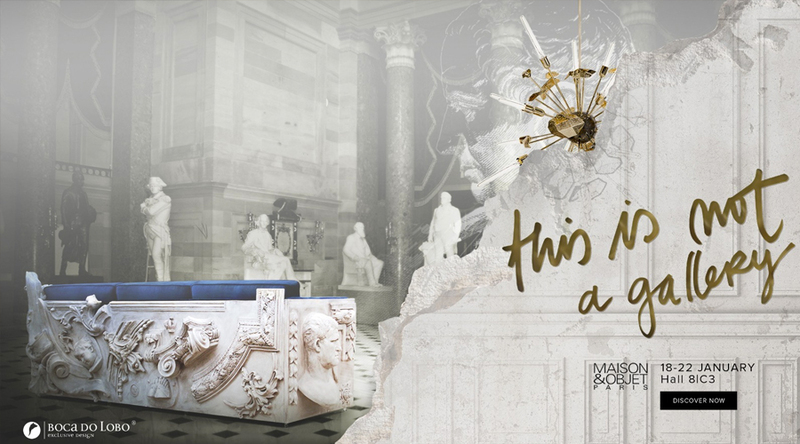 So if you are going to Maison & Objet grab this list and see there the best experience you can have in design and craftsmanship. 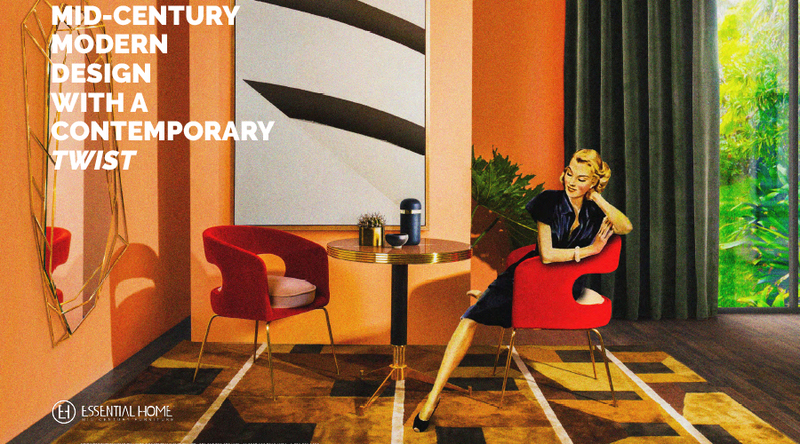 Essential Home and DelightFULL will stun again with its handcrafted and high-quality furniture pieces, inspired by the Mid-Century design and style inspiring you on your next great adventure through Maison & Objet. 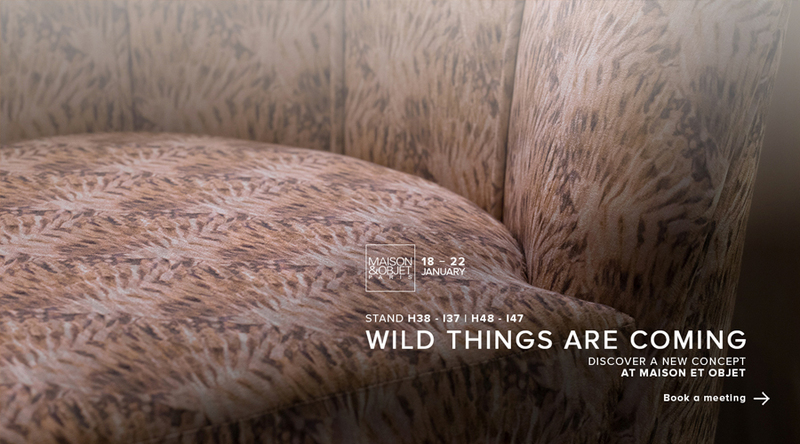 Rug’Society will present new collections, where the brand has challenged itself to work with different and more refined materials, with new rugs that mix several techniques and also place a great bet on the use of longer pile and different shapes. 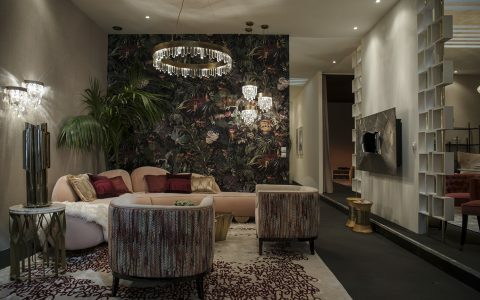 BRABBU will show off its natural fierceness and cosmopolitan design. Inspired by the Padaung tribe In Thailand, the Mohawk Indians, the Naicca caves or the Nazca lines, the products are revealing the natural beauty and diversity of the cultures of our world. 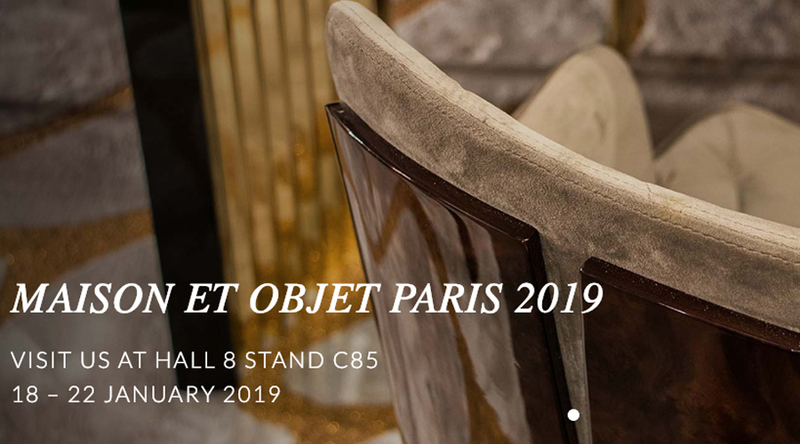 For Maison Valentina, this will be a perfect opportunity to share the news for this special year combining luxury design while offering functionality to one of the most important spaces of any project, and this participation in Paris will show exactly this. 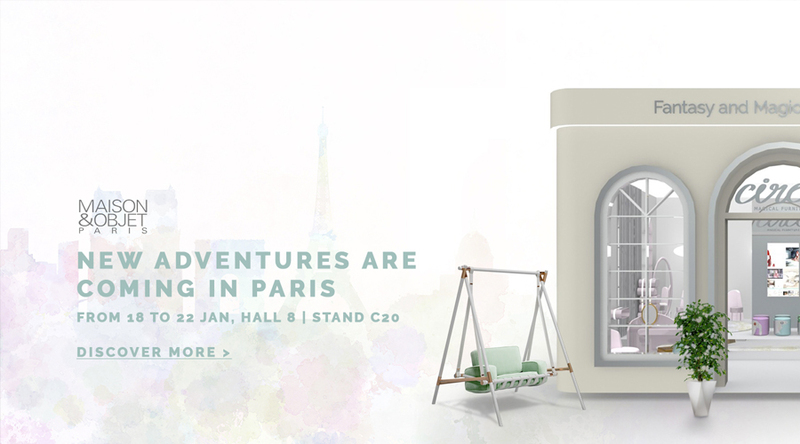 Once again we take PREGGO producing units to Paris and showcase their furniture and lighting solutions at Maison&Objet 2019. 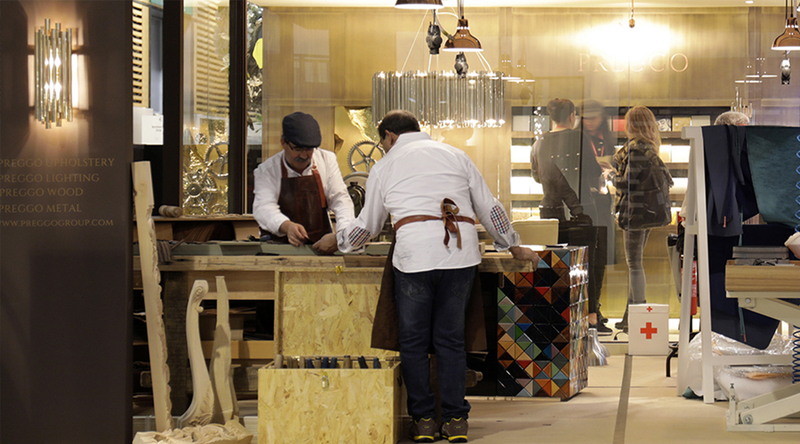 This year bringing some news that allow the visitors to experience the artisan’s role on furniture and lighting producing world. 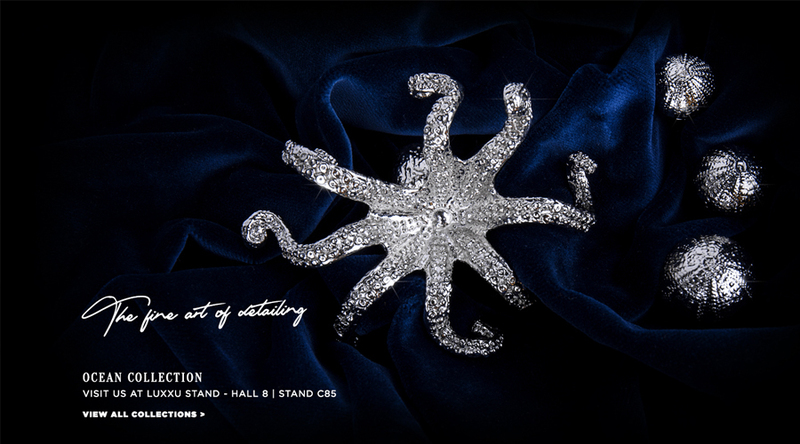 LUXXU is going to Paris once again for yet another edition of the world’s most prestigious tradeshow, Maison et Objet Paris. 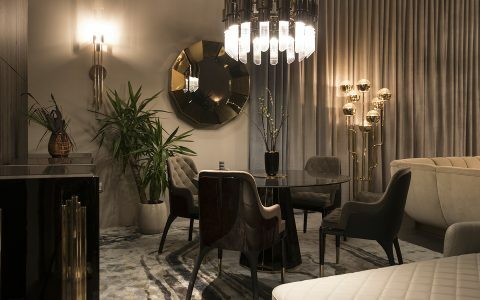 This time the luxury design brand is taking not one, not two but over 10 new products to present at the design event, unveiled in this unique stand inside Maison & objet. 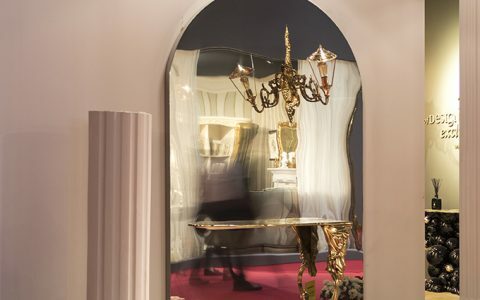 Boca do Lobo brings this year at Maison & Objet the outraging concept of “This is Not A Gallery” will break the classic rule of design with a whole au courant language, conceiving an immersive experience through senses and feelings all in one space. 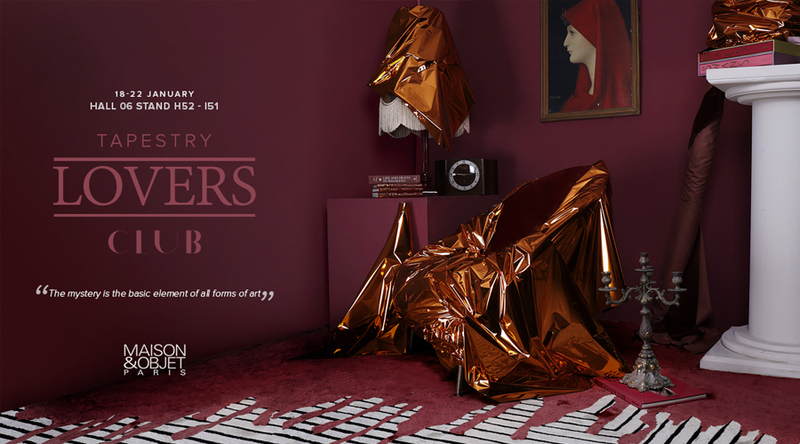 Circu will join this celebration of design and on this edition, we will present the new Cloud Room Collection. You will also have the chance to see another new collection like the Fantasy Air, Cloud Lamp live and feel its magical fluffy touch. 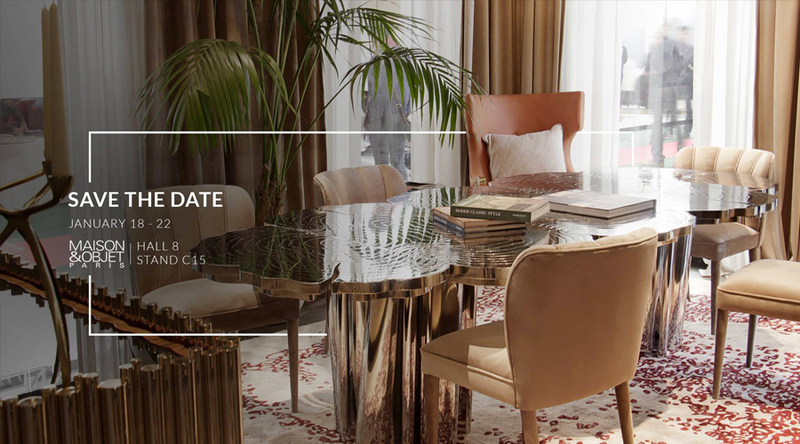 Covet House will merge the two concepts used in the previous editions into one amazing stand. 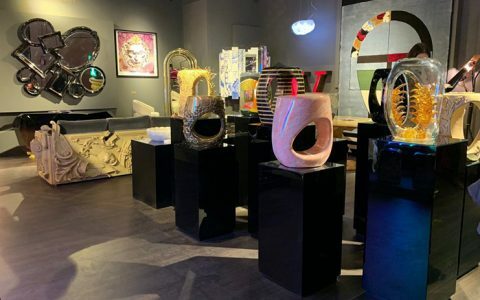 Covet House will offer its visitors a chance to get a look and get inspired from its astonishing and breathtaking pieces. 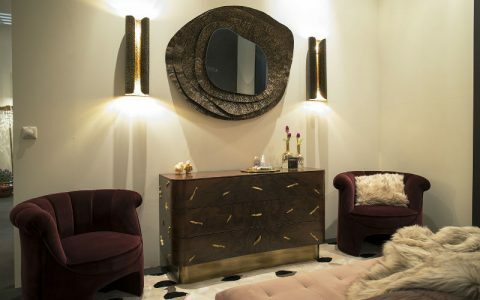 Handcrafted by professional artisans, respecting and following the rules of this antique art, using the most coveted raw materials, these pieces will literally stand out from every other stand in the event.